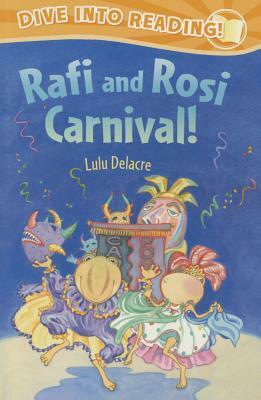 Three-time Pura Belpré Award honoree Lulu Delacre has been writing and illustrating children’s books since 1980. 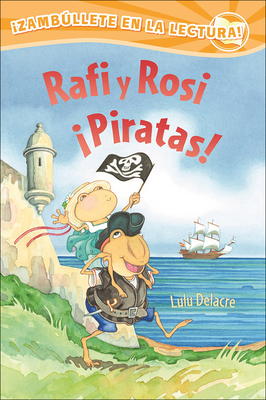 Born and raised in Puerto Rico to Argentinean parents, Delacre says her Latino heritage and her life experiences inform her work. Her 37 titles include Arroz con Leche: Popular Songs and Rhymes from Latin America, a Horn Book Fanfare Book in print for over 25 years; and Salsa Stories, an IRA Outstanding International Book. Her bilingual picture book ¡Olinguito, de la A a la Z! Descubriendo el bosque nublado; Olinguito, from A to Z! Unveiling the Cloud Forest has received 20 awards and honors including an NCTE Orbis Pictus Honor and an ALA Notable for All Ages. Her most recent title, is Us, in Progress: Short Stories About Young Latinos. Delacre has lectured internationally and served as a juror for the National Book Awards. 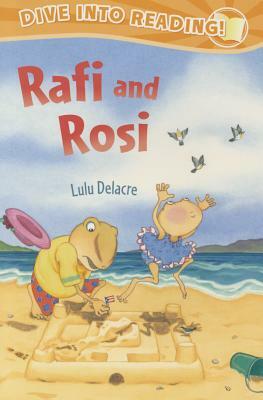 She has exhibited at The Eric Carle Museum of Picture Book Art; The Original Art Show at the Society of Illustrators in New York; the Museum of Art of Puerto Rico and the Museum of Ponce in Puerto Rico among other venues.